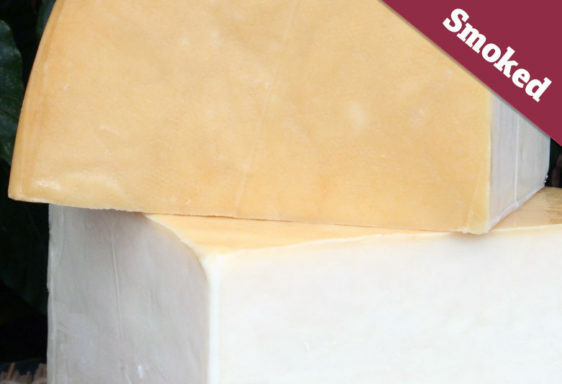 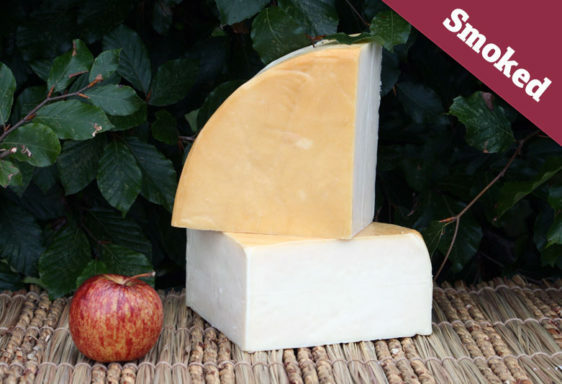 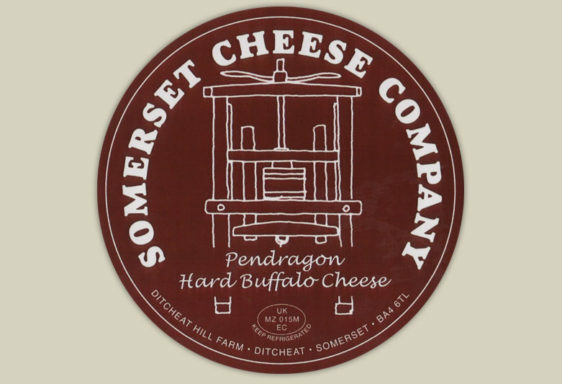 Our Oak Smoked Pendragon buffalo cheese has a beautiful buttery, creamy texture that just melts in the mouth. The buffalo cheese absorbs the smokey flavour wonderfully and really compliments it’s rich creaminess. 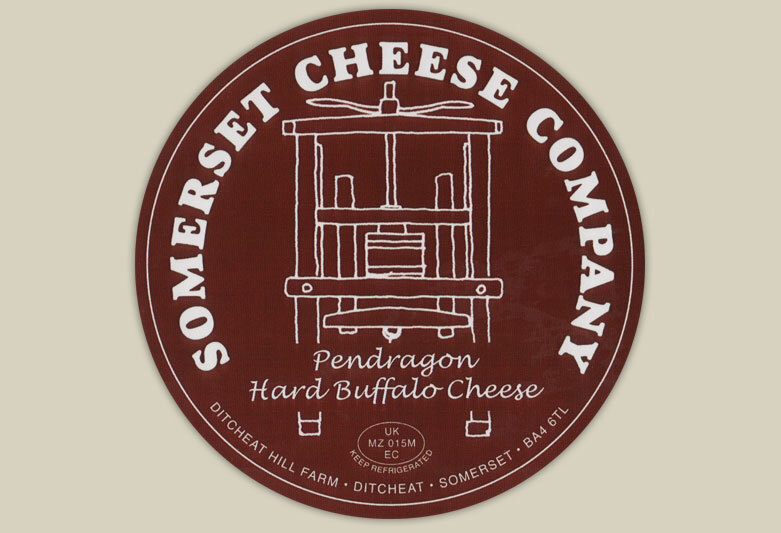 A local, professional smokehouse is used to lightly oak smoke the Pendragon buffalo cheese.